Neill Blomkamp’s 'CHAPPIE' Will Begin Production This Fall Starring Sharlto Copley, Ninja & Yolandi Visser! Sony Pictures have announced that Neill Blomkamp’s next movie Chappie will begin filming this fall. 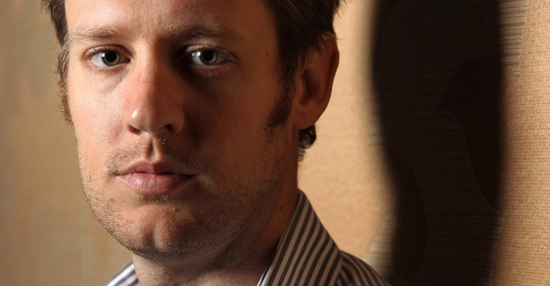 Blomkamp has teamed up with screenwriter Terri Tatchell & will produce with Simon Kinberg. Chappie tells the story of a robot imbued with artificial intelligence who is stolen by two local gangsters who want to use him for their own nefarious purposes. The movie will star Sharlto Copley as the voice of Chappie who is joined by Ninja & Yolandi Visser members of South African Zef counter-culture movement & rap-rave duo Die Antwoord. Blomkamp's recent effort Elysium is performing very well opening at #1 in the US this weekend. I'm reading: Neill Blomkamp’s 'CHAPPIE' Will Begin Production This Fall Starring Sharlto Copley, Ninja & Yolandi Visser!Tweet this!